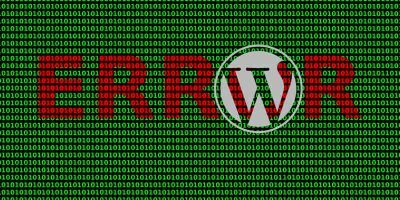 When you uninstall a plugin in WordPress, it often leaves behind the database tables it created and a bloated database. Here’s how to easily delete those leftover database tables in WordPress. 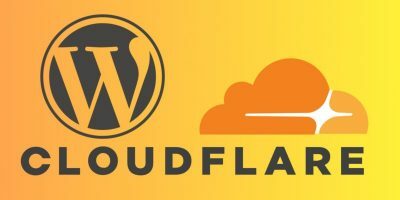 Secure your WordPress website with a free Flexible SSL certificate from CloudFlare. Learn how to set up SSL on your WordPress site for free. 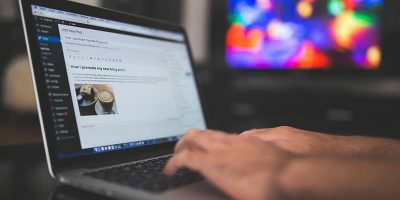 Creating a staging area for your WordPress site gives you the benefits of testing, altering and improving your site’s features before they go live on the site. 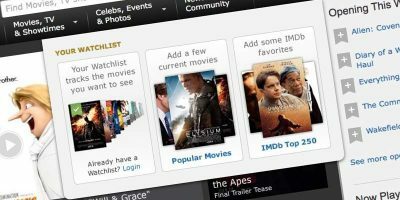 Modal windows are frequently used by sites to attract users’ attention. Here are 7 WordPress plugins you can use to easily add modal windows to your site. Disqus is one of the more popular third party commenting system on the web. Learn how to install and setup Disqus comment system on a WordPress website. A slow loading site can affect your SEO and conversions. 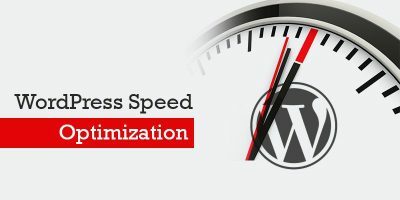 Learn how to speed up your WordPress site with these optimization tips. If you are looking to start an email list, MailChimp is one good option. Learn how you can easily link and connect MailChimp to your WordPress site. Apple News Publisher is great way for webmasters to increase their website traffic and income. Learn how to connect WordPress to Apple News Publisher. Are you looking to make some money from your WordPress site? 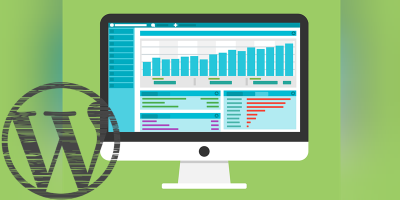 Here are some of the best WordPress advertising plugins you can use to add ads to your site. 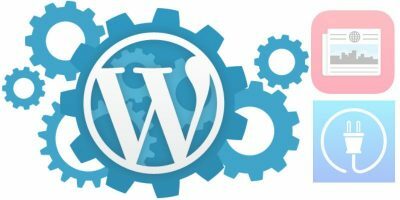 If you are setting up a WordPress site for your clients, you will want to make WordPress easier to use and avoid user errors. Here are some tips for that. You don’t necessarily have to use a form builder plugin for WordPress. Here is how you can create and add Google Forms to WordPress. To further protect your website from attacks, implement these advanced WordPress security measures to improve the security of your site. 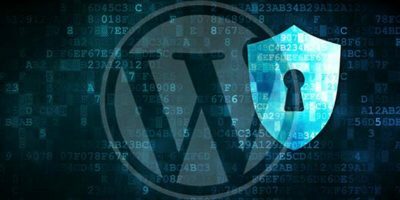 Other than the obvious security measures, here are a few more little-known, but effective, WordPress security tips and methods to protect your site. 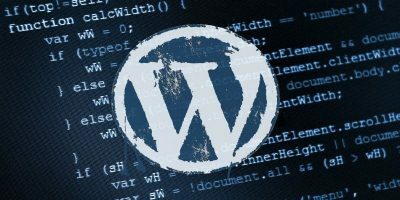 If you are one of the unfortunate ones to have your site hacked, here are some of the steps you can follow to fix a hacked WordPress site. Optimizing and reducing the size of your images is one of the best ways to speed up your site. Here’s how to easily optimize images in WordPress with Pixpie. For WordPress and Chrome users, there are plenty of Chrome extensions you can use to improve your WordPress usage. 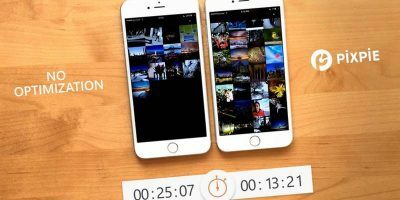 Here are some of the best extensions to use. If your site is using terms that the general population is not familiar with, you can add tooltips and a glossary to your WordPress site to explain the terms. Learn how. The latest trend in web design is using a mega menu to show all of the navigation menu. Here is how you can easily add a mega menu to your WordPress site.